Wild Horizons is introducing with immediate effect daily scheduled tours of the Victoria Falls; guided in both Spanish and French. 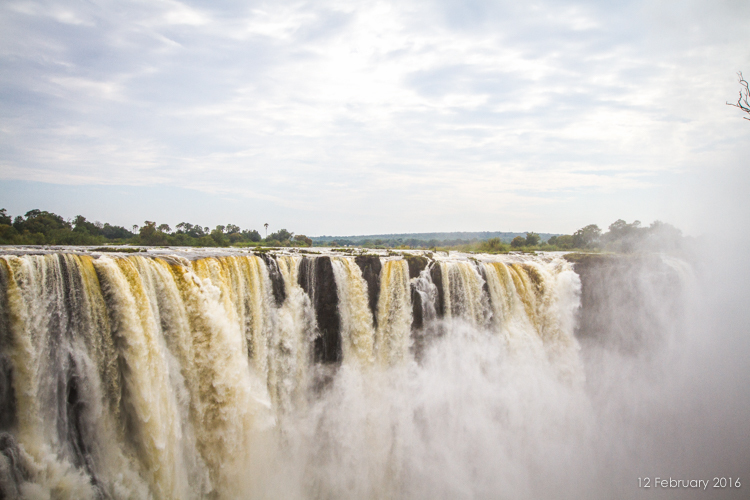 These tours take place on the Zimbabwean side of the Falls. 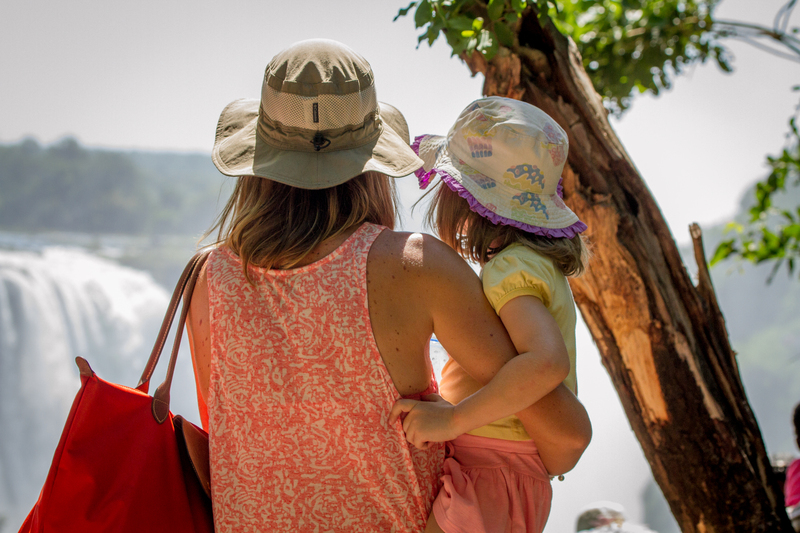 They aim to help our many foreign language guests to experience the mighty Victoria Falls and learn about it in their native tongue. The Spanish and French language tours of Victoria Falls, Zimbabwe are conducted daily throughout the year on a scheduled basis. En route, clients may be taken past the ‘Big Tree’, an impressive baobab, where they may stop and take photos. Clients will be accompanied through the Rainforest by one of our qualified Foreign Language Guides who will give a detailed history of the Falls as well as detailing the flora, fauna, bird & wildlife and other points of interest. Guides are happy to assist clients with photographs whilst visiting. Raincoats are provided when needed. 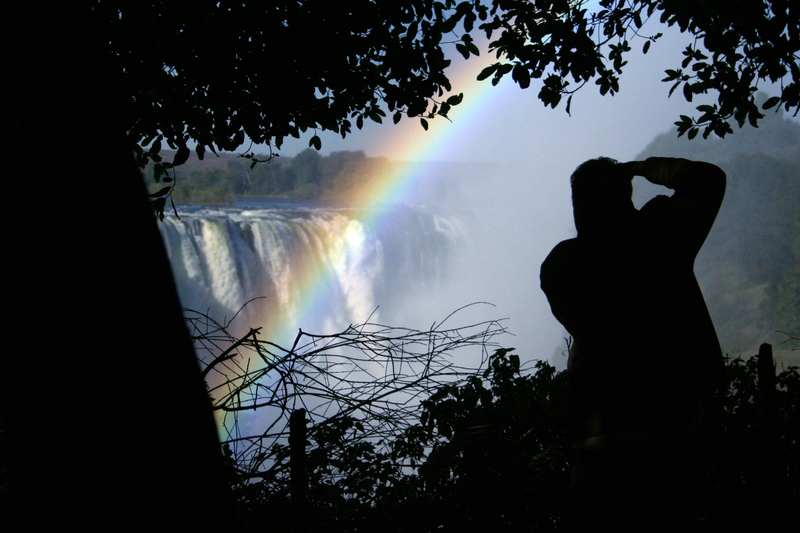 The Victoria Falls – Now In Its 150 Millionth Fantastic Year – Reaches Its Zenith In About May each year. It’s a truly awe-inspiring experience. The sight, the sound, the smell; the humbling feeling that here indeed is Nature’s Supreme Masterpiece. No photograph can begin to depict the reality… and nothing prepares you for your first sight. Zimbabwe’s hospitality & culture are legendary and sadly something many visitors miss experiencing. Adventure activities and wildlife watching are complimented greatly by meeting the country’s people and experiencing their culture. There are opportunities to give back to those less fortunate in Zimbabwe. A humbling and eye-opening experience that gives you the opportunity to make a real difference while also encouraging a feeling of appreciation in those of us who have the time and money available to go on holiday. Whether you pay for an experience such as a village visit, choose to make a donation to a charity or simply spend time in one of Zimbabwe’s craft or food markets ensure you are also taking the time to stop and talk to Zimbabweans and find out about their lives, you won’t regret it. The proceeds from Cultural Tourism have a direct positive effect on the communities visited. These activities are fantastic learning experiences for both young and old making them a great option for families. During any of these, your children will likely get to meet and interact with local children while learning about their culture. A rural village tour: You get to visit rural homes, watch fields being tended and possibly get the chance to help in some of the day-to-day chores. Guests are able to gain an insight into Zimbabwean rural life and to see how vastly different it is from life in town- most rural Zimbabweans still practise subsistence farming, few have access to electricity or running water and life is at a far slower pace. A township tour: The majority of people in Victoria Falls live in the Chinotimba township, which has a population of approximately 60 000 people. During this tour, guests will have an opportunity to observe township-life – from the oldest houses to the taverns, the local market and churches. During a visit to the Chinotimba Primary School clients are introduced to the school headmaster – he or someone assigned, will take the guests on a tour of the school. A home hosted meal: The concept is a simple one; your host cooks and shares a traditional meal with you, at his or her place… I did this and you can read about my experience on a home hosted dinner here. It was a delightful evening and an experience I would recommend to anyone visiting Zimbabwe. The experience is so genuine. You have an interaction that is deceptively simple, yet somehow meaningful; the sharing of a meal. 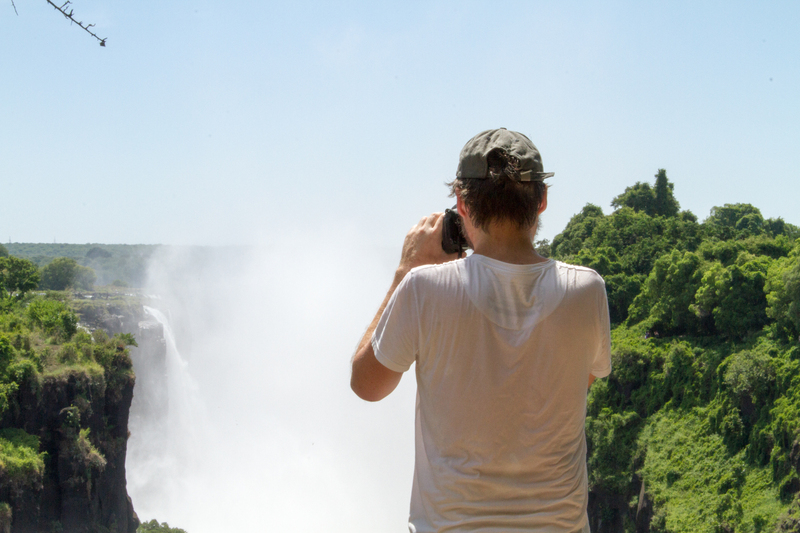 The ‘Pay it forward Experience’ This is an experience where guests can really give back to the community, and enjoy a fun, challenging exploration of the markets and town of Victoria Falls. You choose an organization you would like to support from a list and are then given a “wish list” from the chosen charity. You then go on a mission to source the items before delivering them to your chosen charity and meeting the people benefitting from your donation. * On these experiences guests are welcome to bring along second-hand clothing and footwear, stationery such as exercise books, crayons, pens, pencils, rulers, sharpeners, erasers etc as a donation should they wish to. These items can be invaluable in rural or disadvantaged schools and communities.